Home > ADVERTISEMENT > Save 25% Off Sitewide at Crocs (+ Many Already On Sale)! 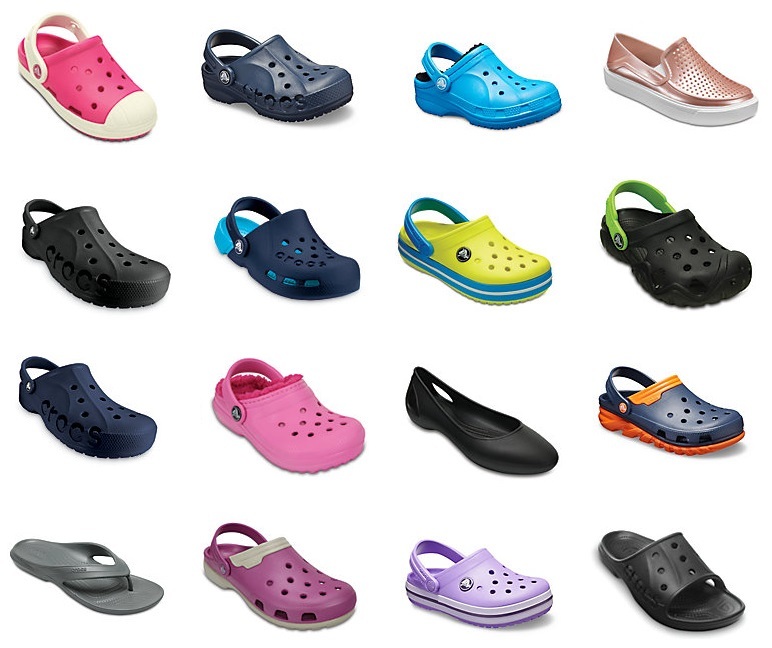 April 14, 2019 Comments Off on Save 25% Off Sitewide at Crocs (+ Many Already On Sale)! Crocs is offering offering 25% off sitewide, including sale items (exclusions apply), the discount will automatically be applied in your cart!